. the 5tudio « at hesedetang *'s . 棕色的糖 (pronounced as “her ser der tar-ng”) or ‘brown sugar’. debbie a.k.a hesedetang * is a certified Zentangle teacher based in Singapore. 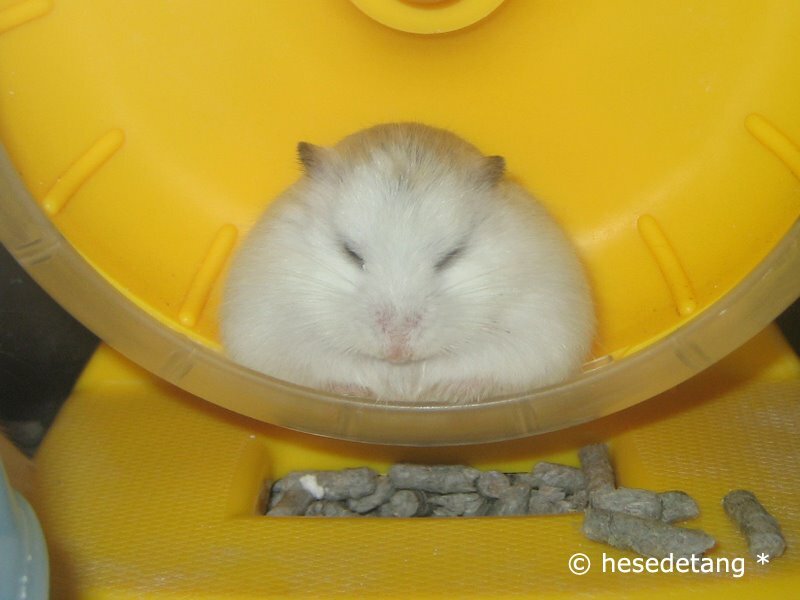 She is an ardent photographer, hamster-fancier and self-taught jewelry designer. 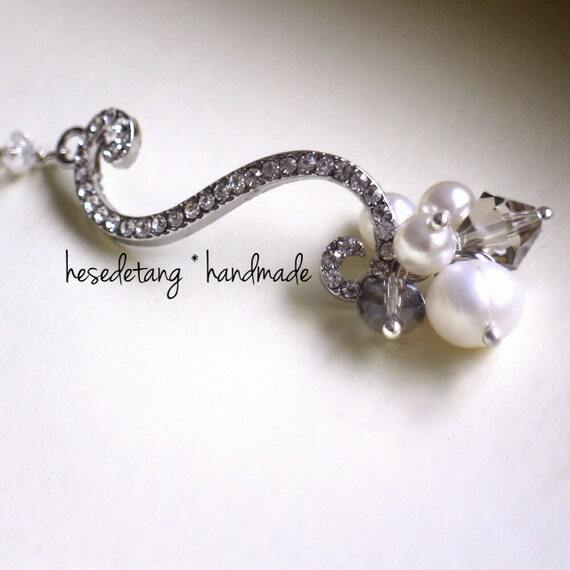 hesedetang * has been making jewelry pieces as gifts for friends and family since 2006. 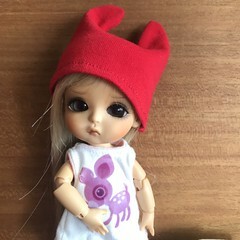 In late 2013-early 2014, she began to sell her creations online. A Criminologist by training, hesedetang * believes in supporting social and community causes and has recently taken her little shop on the road to various fund-raising events and craft markets. Where possible, she features up-cycled materials in her creations, to produce a completely unique and environmentally and socially-conscious range of handmade goods.